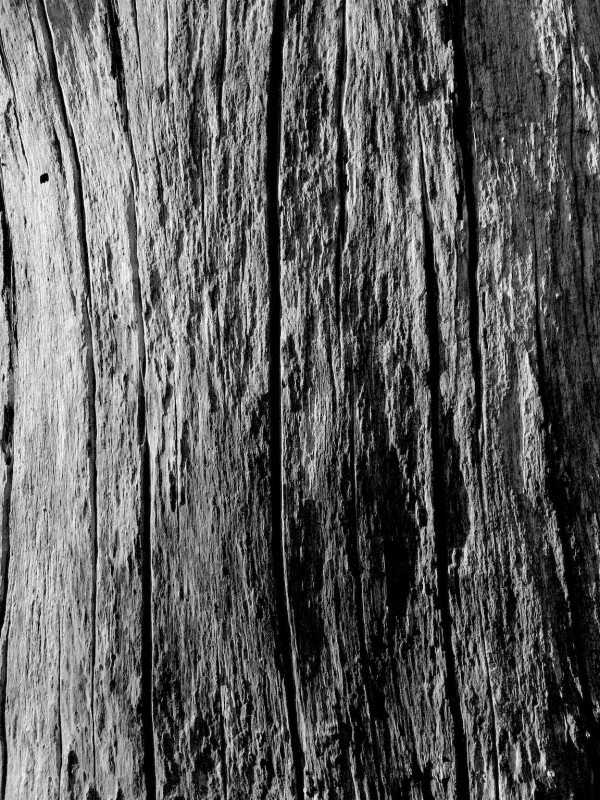 While walking Martha’s Beach, I came across some driftwood with just the right light and texture. While the Girl played along the beach, searching the driftwood for critters (see it, kill it — the terrier way), I wandered about enjoying the afternoon sunlight and making a few images. This bit of driftwood was just right to catch some of the afternoon light, bringing out its texture.